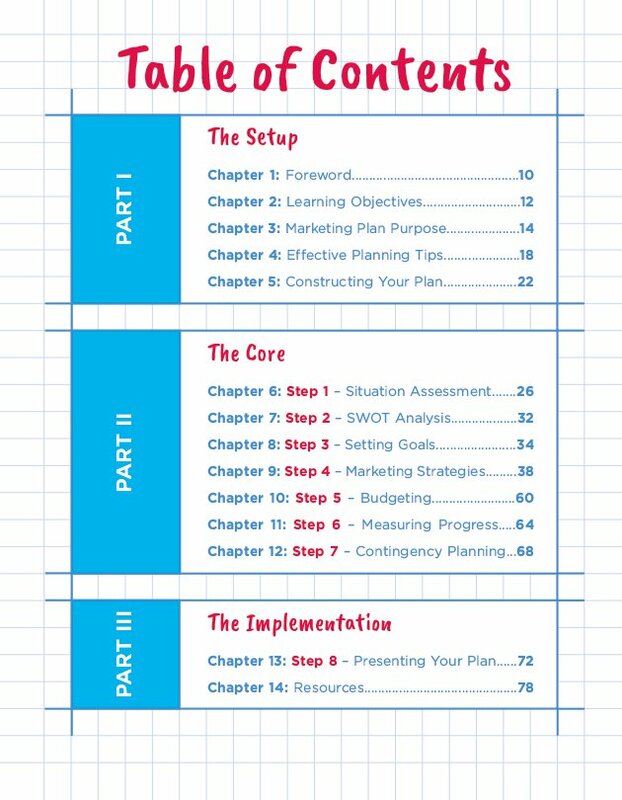 A step-by-step workbook on how to create a marketing plan that will support turning a great idea into a winning business. 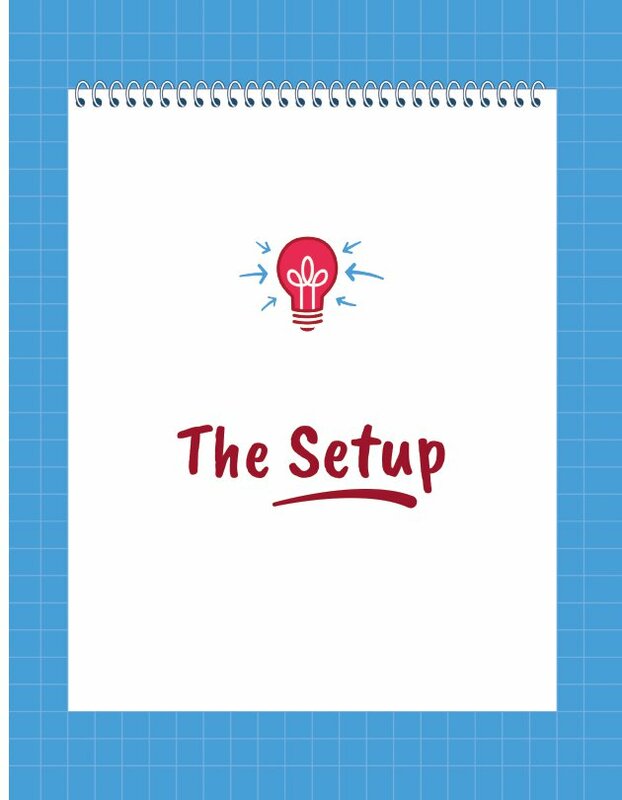 It is designed for first-timers, people whose first time it is crafting a marketing plan, and it is filled with practical and low-cost ideas and reusable templates and worksheets. Are you ready to turn your great idea into a winning business? 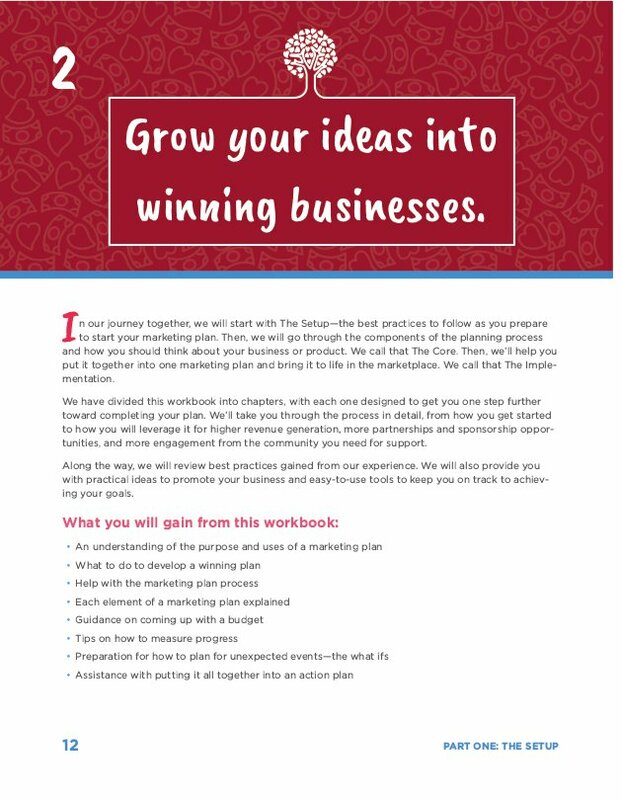 The Marketing Plan Blueprint workbook takes you through a step-by-step process for creating a marketing plan, a plan that will help you win customers, get financing if you need it, have the team committed to your goals, and more. Never done it before? Not to worry. 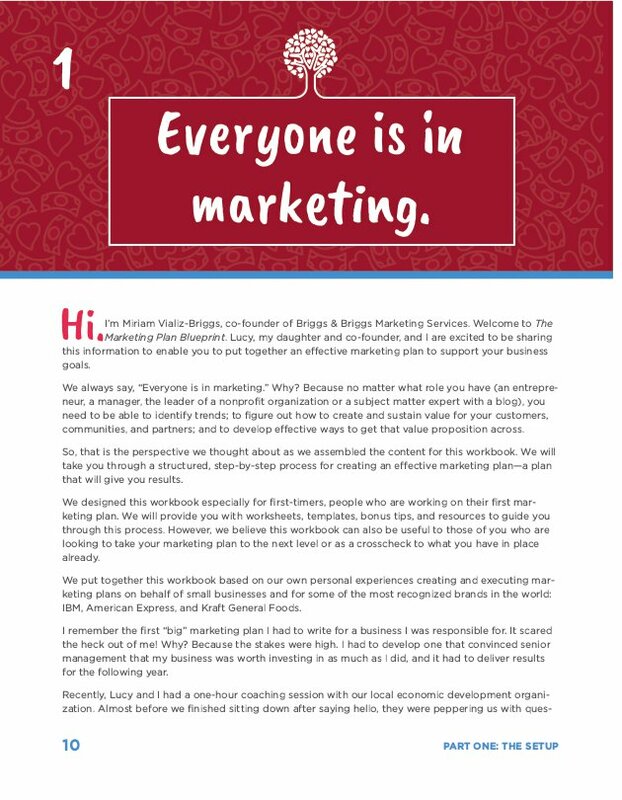 We have designed this workbook especially for first-timers, people whose first time it is creating a marketing plan. You’re in control; you set the pace. The workbook is filled with many low-cost ideas to enable you to understand your customers better and how to market to them most effectively.  We provide you with many downloadable worksheets and templates so that you can reuse the content again and again as you grow your business or add new ventures. These downloads will give you the ability to do multiple drafts and to share your work with others to include their input. You won’t be alone. 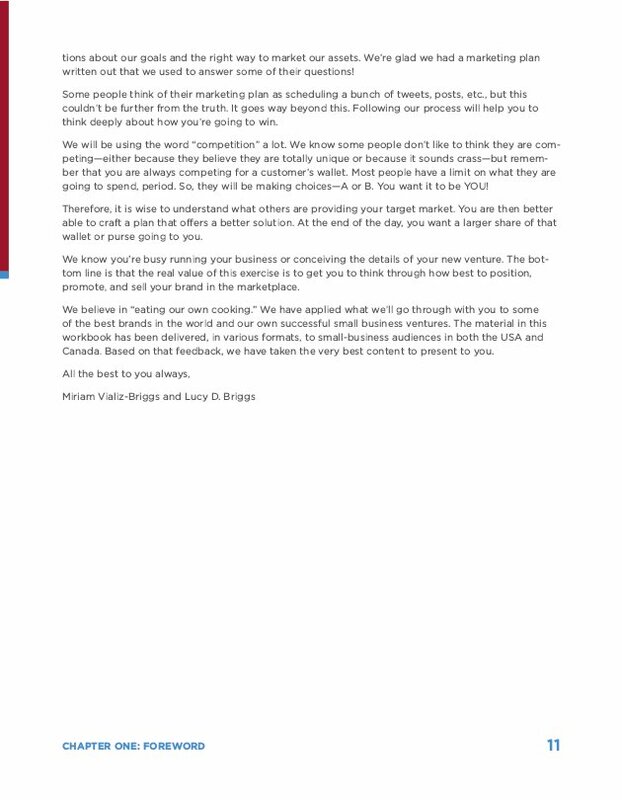 Our relationship together doesn’t end with your purchase of the workbook. You will have access to our increasingly growing library of marketing content, filled with ideas to generate more leads and close sales. Are you ready to let the world benefit from your great idea? Let us help you work up the best plan to support your innovative solution out in the marketplace. Miriam Vializ-Briggs is a senior marketing executive with 25+ years of marketing strategy and execution experience, garnered as an executive at IBM, American Express, and Kraft General Foods. She has created solutions and marketing strategies in a number of industries including banking, biotech, packaged goods, energy, healthcare, industrial, insurance, restaurants, retail, and travel and entertainment. Miriam has taught undergraduate and MBA graduate classes at the University of Prince Edward Island’s School of Business and created and presented numerous training programs for small businesses. She has delivered the Growing Your Personal Market Share training program to thousands of professionals worldwide. Currently, Miriam serves on the Board of Advisors to the Center for Minorities and People with Disabilities in IT. Miriam holds an MBA from Columbia University School of Business and a BA from Barnard College, Columbia University. In recognition of her business leadership, she was named one of the Elite 20 Hispanic Women in Business by Hispanic Business magazine (2006) and selected as Corporate Executive of the Year by the National Society of Hispanic MBAs (2004). Miriam was also featured in Profiles in Diversity Journal (2008) and in Smart Women Take Risks by Helene Lerner (2006).